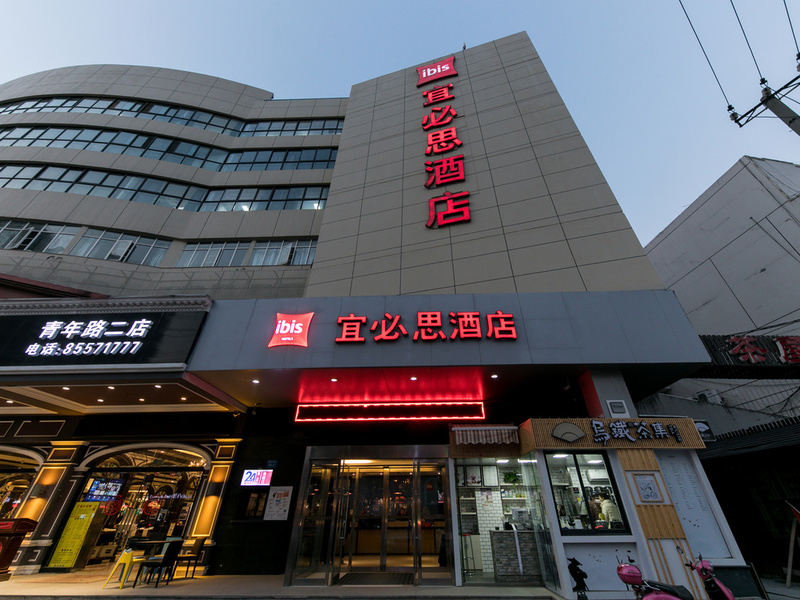 Located just 30 minutes away from Nantong Airport, ibis Nantong Qingnan is a mere stone away from the city centre and 15 minutes away from the Nanton Railway station. This hotel offers 96 modern and clean rooms with complimentary internet access, international TV channels and parking. Other facilities include a restaurant, bar and business corner.